1. Diet Management and Nutrition Consultations. 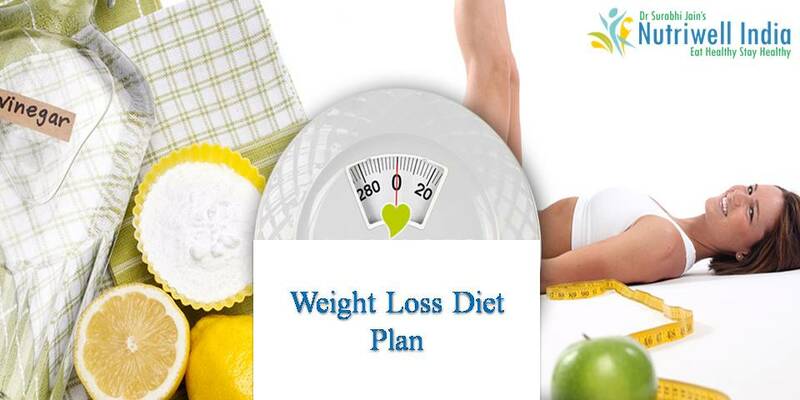 Your diet is planned by experienced Dietitian under the guidance of the doctor in strict accordance with your medical condition. Our diet not only relieves the symptoms of the medical condition but also treats the root cause of the problem. Follow up every week and Consultation with our Doctors weekly will be arranged in the plan. When You have some query you can immediately mail/message/call/ whats app us. Your personal dietitian will be just a click away to guide you. 2. Naturopathic – Formulations and Herbal Extracts to speed up the recovery. We believe in notion that let the food be our medicine. It’s our unique therapy to use natural things in our dietary therapy to aid in treatment of medical conditions. We have our own compositions from the natural herbs to cure many ailments. Complete guidance will be provided regarding herbs. 3. Fitness – Consultation and complete Personalized Exercise Regime. We believe that healthy lifestyle and a well-designed personal fitness plan can do wonders with your body. So our Fitness experts will personally design your exercise regime. We also provide herbs with this program. These herbs are Not Harmful Weight loss supplements. They are simple herbs from your kitchen which will detoxify your body from toxins. These herbs provide you right Nutrition so that you don’t face low immunity, hair fall, skin loosening, mood swings, loss of concentration etc. To know more about this plan kindly contact at 9648888820. Regular coordination and follow up for the entire duration of plan you choose. Fitness Consultation and complete Personalized Exercise Regime. Healthy recipes for the particular medical condition.